Using Munin you can easily monitor the performance of your computers, networks, SANs, applications, weather measurements and whatever comes to mind. It makes it easy to determine "what's different today" when a performance problem crops up. It makes it easy to see how you're doing capacity-wise on any resources. Munin uses the excellent ?RRDTool (written by Tobi Oetiker) and the framework is written in Perl, while plugins may be written in any language. Munin has a master/node architecture in which the master connects to all the nodes at regular intervals and asks them for data. 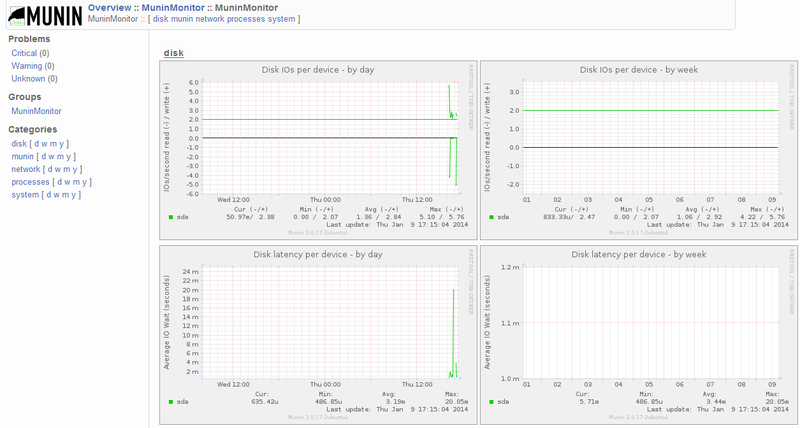 It then stores the data in RRD files, and (if needed) updates the graphs. One of the main goals has been ease of creating new plugins (graphs). 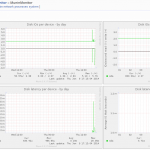 Before installing munin you need to make sure you have Ubuntu 14.04 LAMP server is installed. Once the package is installed, you only need to make a few changes to get your installation working. 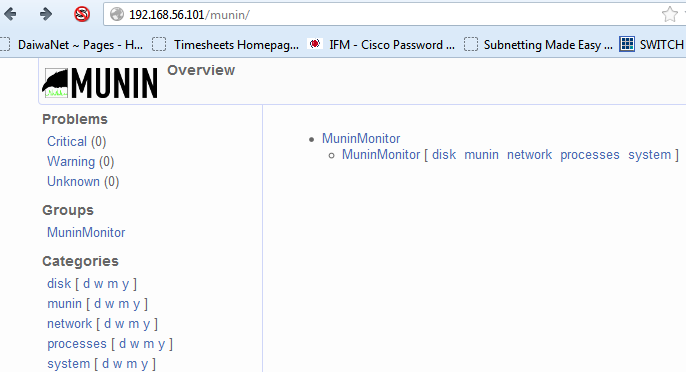 Munin can easily monitor multiple servers at once.If you want to monitor remote servers you need to following this procedure. Now you need to edit the munin-node.conf file to specify that your monitoring server is allowed to poll the client for information. Make sure you have install this package on both the server and node machines. 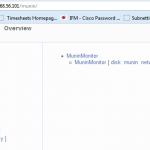 How to add windows clients in munin monitoring ubuntu based server. This is a very good tutorial ! Maybe it will be ?